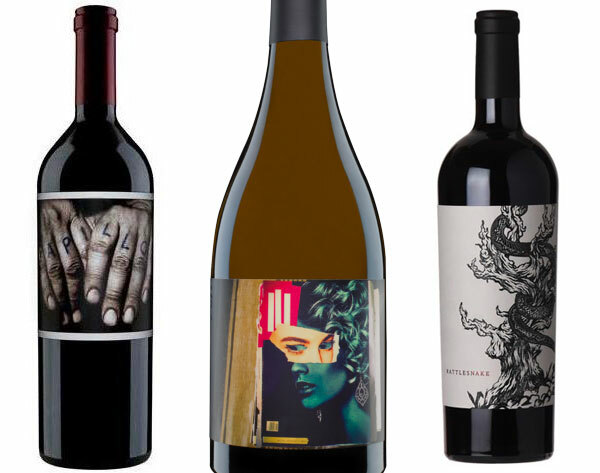 Wines from Dave Phinney of Orin Swift! Saturday October 6th, 4 to 6pm. Another Tasting Extravaganza—this time with wines from Dave Phinney of Orin Swift! Favorites for a lot of people. And I’ll finally be bringing back the Location wines! Some are new! 3 tasting stations and 18 wines! $20 per person. Please try to pay in advance so everyone won’t be checking out at once! RSVP by Wednesday, October 3rd.